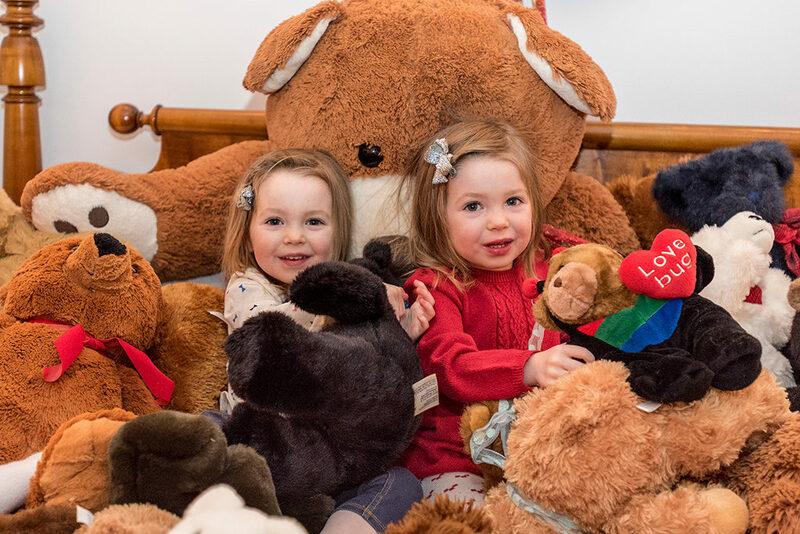 For the second year, the Martha’s Vineyard Teddy Bear Suite Fundraiser is raising money for the MV Boys & Girls Club’s Healthy Happy Kids program. 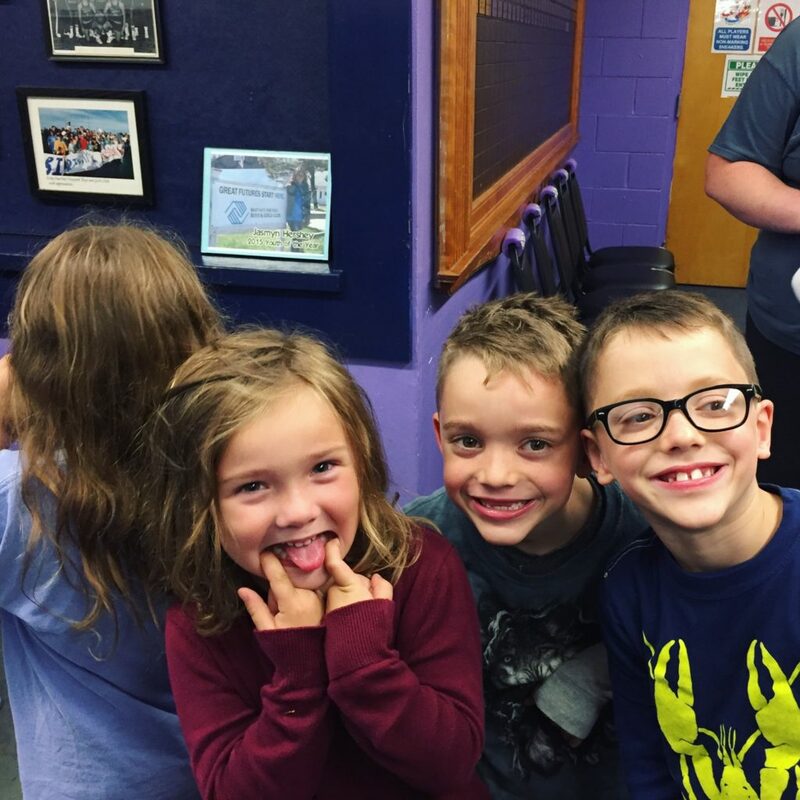 We’ve supported and seen H2K in action over its first year, and it is making a big difference in childhood hunger and food insecurity here on the Vineyard. With substantial, nutritious snacks and cooked meals, the Club is now serving 500 young children a week. There is no extra cost to the kids. The Boys & Girls Club estimates it will cost $50,000 to run the program in the coming year. We met and passed our original goal of $20,000 and we want to continue fundraising to pay for as much of the program as possible. Every dollar donated goes directly to the Club. Point B has completely underwritten the cost of the #mvteddybearsuite. Wondering what your donation can provide for hundreds of Island children? Every dollar you give makes a difference. All of these dollar amounts can vary, going up or down depending on the enrollment of the Club’s after school program. One thing is for certain, the amount needed will continue to grow as more and more parents have their elementary school aged kids join the Club. Many of the children that come to the Club for the after school program, also receive assistance with food at school. 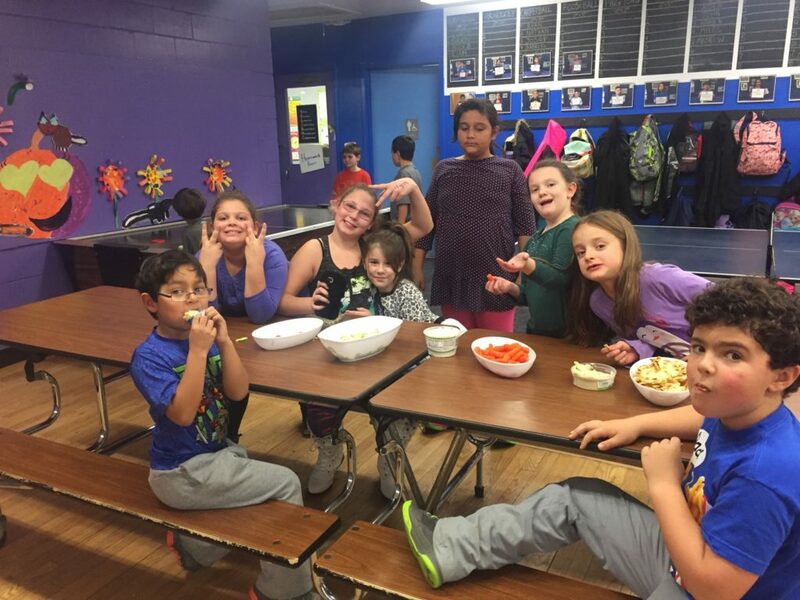 If they are not eating at school or the Club, chances are there is a lack of food, especially nutritious good stuff, which the Club provides. Also, as a parent, I have learned that lunches in the schools are very short. Kids don’t always have the time to actually finish a meal. I know mine often come home barely having taken a bite of their lunch, and they’re ravenous when they get home, and then they finish that lunch and more, and are still so hungry at dinner. Imagine those kids who don’t have access to food. Imagine the fear, the pain, the sadness, they might feel. Imagine… being a child who is hungry and unable to do anything about it. But you can. Your $200 can feed all the kids at the Club for one day! Many dinners for just two people cost more than that on the Island. Here, your money has a direct impact on the quality of a child’s life! Food, such a basic need, is met here along with some many other great things. Click here to help feed a child and make a donation to the Teddy Bear Suite fundraiser. Did you know that a lot of businesses and even restaurants help with Healthy Happy Kids? On the day that we stopped by, Michael Brisson, the chef/owner of the iconic l’etoile restaurant, brought soup and roasted veggies to the Club. Thank you Michael for being so thoughtful and generous — creating the next generation of foodies! How wonderful to offer such yummy, healthy food to the kids! 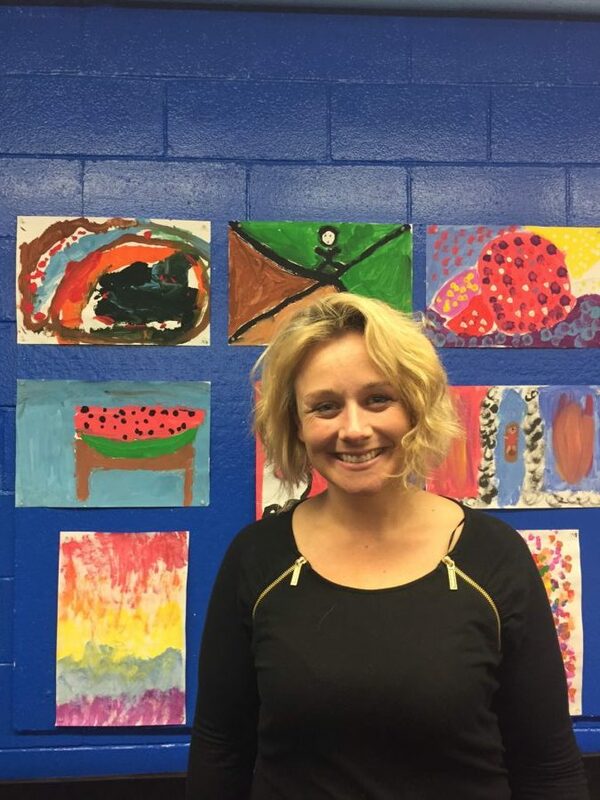 Many other Island businesses have done the same, and if you think you can help, reach out to Jessie Damroth, the executive director of the Club, jessie@mvbgclub.org. She is very creative with ways for people to help fill the Club’s needs, which are great and not just for food. There are supplies needed, building repairs, salaries, and so much more! But at this time, we’re focusing on raising money with the Teddy Bear Suite. The money raised really helps this vital program happen. There’s no way it can’t. It has changed children’s lives. The Club is a lot better place now that the kids there have full bellies every afternoon. Thank you for helping make Healthy Happy Kids possible. ← And the Martha’s Vineyard Teddy Bear Suite Raffle Winners Are…….